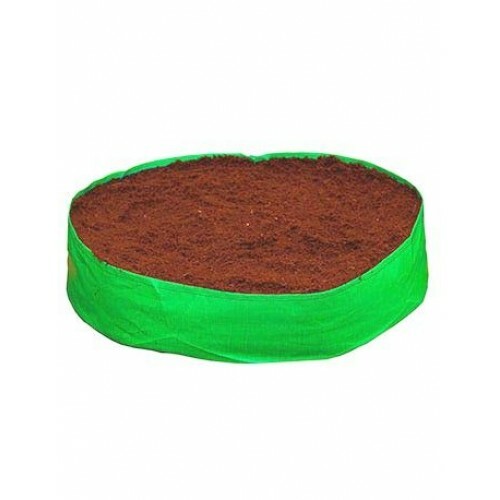 HDPE grow bags which we offer are extremely strong and UV Stabilized, which are widely used to grow all types of plants Available in different sizes and different density. 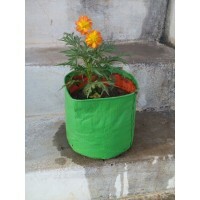 These bags can be usable for 5 years under constant use while resisting harsh sunlight. 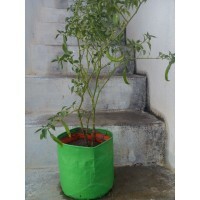 In south India, thousands of our Plant bags are used to grow Vegetables, Green plants and flowers is the Ideal Choice for Kitchen gardening. 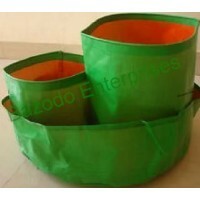 With light weight, portability these bags can be placed anywhere occupying very less space. 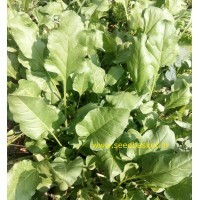 Palak/Spinach Non-Hybrid Seeds. 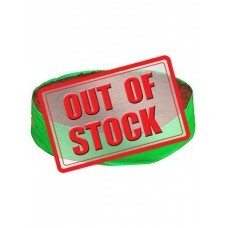 Weight: 10 grams. 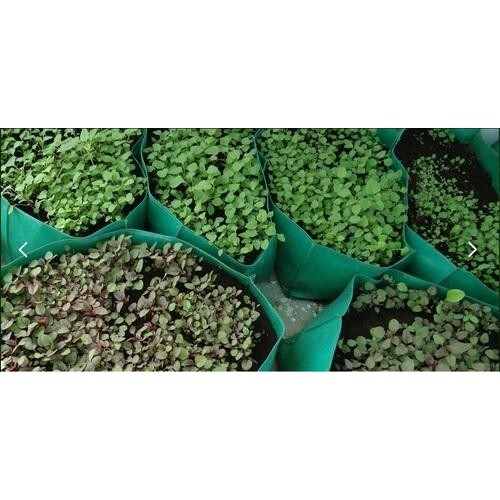 &nb..
HDPE Grow Bag 9X9 Plants can grow : Almost all kind of vegetable and..
HDPE Grow Bag 12X12 Height : 12 inches&n..
Amaranth(Thotakura) Non-Hybrid Seeds. Weight: 5 grams. 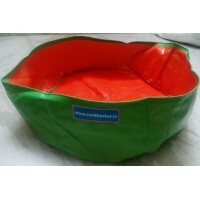 &..
Grow Bag 9X9, 12X12 , 18X8 HDPE Grow Bag 18X8&nbs..
Sorrel Leaves(Gongura Red) Leafy Veg Seeds. 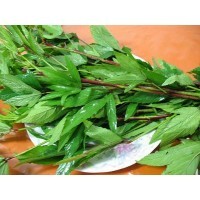 Weight: 10 grams. 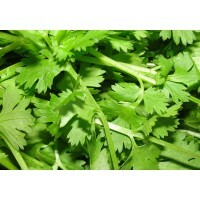 ..
Coriander Seeds. Weight : 5 grams. 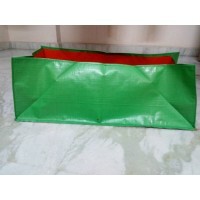 &nbs..
HDPE Grow Bag (Rectangular) 18X12X9 Length: 18 inchesWidth : 12 inc..
HDPE Grow Bag 24X9Plants can grow : Almost all kind of leafy vegetables like Palak/Spinach..